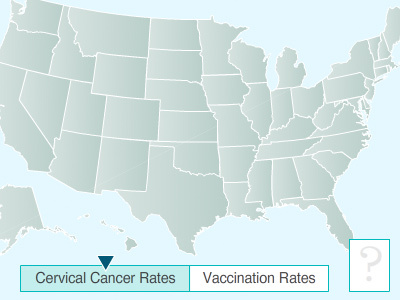 Colleagues from the University of North Carolina at Chapel Hill and Cervical Cancer-Free America have identified pockets of high cervical cancer rates in NC in a new study published March 12. Read about the details here. Cervical Cancer-Free North Carolina has put together this remarkable resource for women in NC. It allows women to search county by county for places to go for screening (pap test) services and the HPV vaccine. The directory can be found below. House Bill 160, a bill to establish a check off box on the NC income tax return allowing taxpayers to make a voluntary contribution to breast and cervical cancer screening through the Cancer Prevention and Control Branch, passed the House to the Senate. An amendment makes the act effective for taxable years beginning on or after January 1, 2011 and expires for tax years beginning on or after January 1, 2015. Click here for the latest updates. Cervical Cancer-Free North Carolina (CCFNC) is excited to announce two new Research-to-Practice Reports that underscore the potential of school-based immunization as a strategy for increasing adolescent vaccine coverage. The first report summarizes findings from a survey of all 33 North Carolina school health centers that stock the HPV vaccine. The second report highlights findings from interviews with 5 school-located vaccination programs that offer HPV vaccine in US schools without school health centers. Asserting that no one should die from cervical cancer, public health researchers at the University of North Carolina at Chapel Hill are leading a multi-state initiative to prevent – or even eradicate – the disease.
" . $categoryName . " \n"; display_news_items($categoryName, $numPosts); //above is custom function echo "